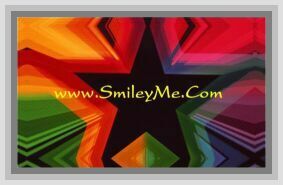 Get Your Faith of a Mustard Seed Pocket Card at SmileyMe! Faith of a Mustard Seed Pocket Card...Perrfect as Handouts! Qty is 1 Pocket Card.